Buy cinema tickets quickly and conveniently with Forum Cinemas mobile app! 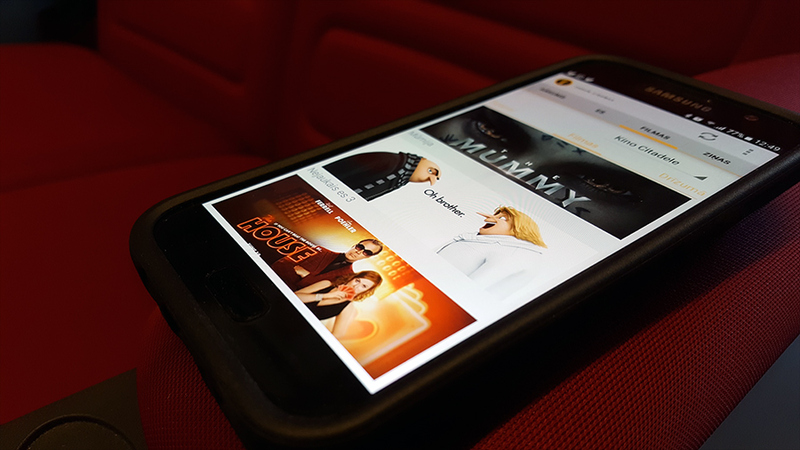 All cinema lovers can use a mobile app to browse the cinema schedule, read about movies and purchase tickets quickly and conveniently. And you can do it anywhere and anytime – at home, at work, at school, in public transport or even walking on the street on your way to the cinema. Forum Cinemas app is available for free – download the app and give it a try!